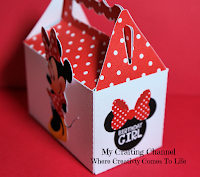 Monday is here and a new week starts. Hope you all had a great weekend and was able to get a little crafting in. 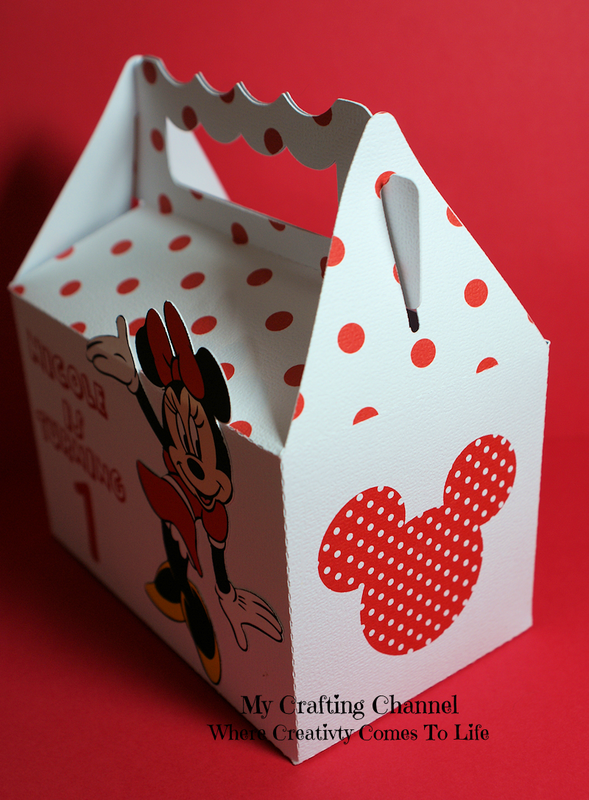 I'm here to share some treat boxes I made a while back. 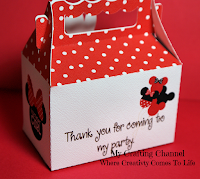 These are the small size. 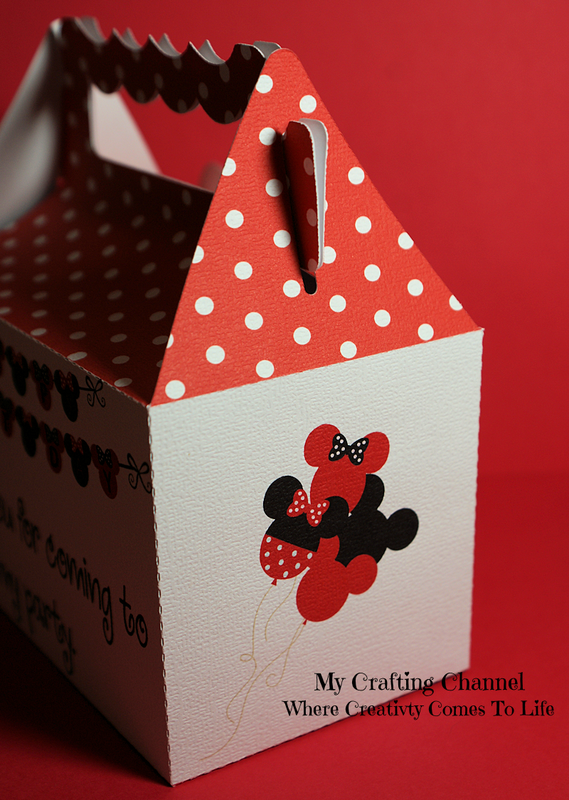 Om my goodness - how sweet are these gable boxes. love them! 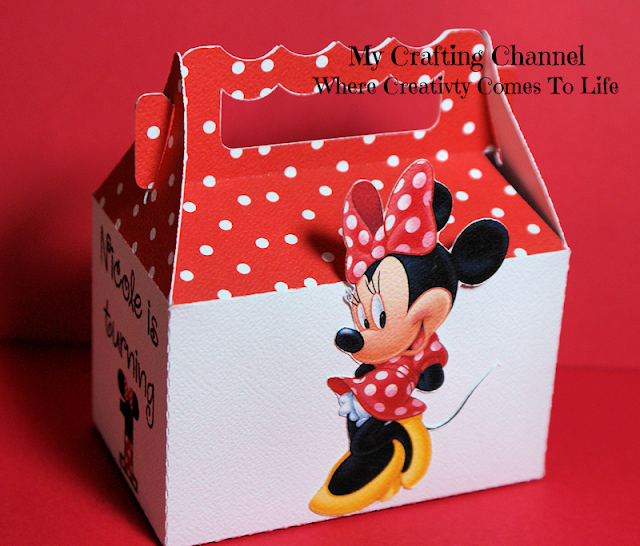 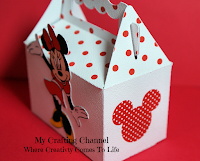 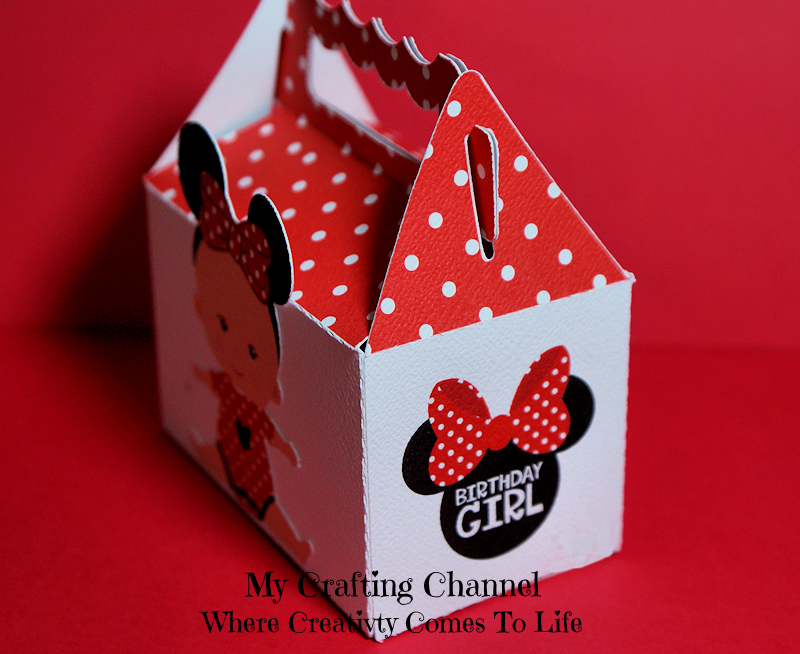 These little boxes are absolutely darling! I just love Minnie Mouse and I love all those polka dots! 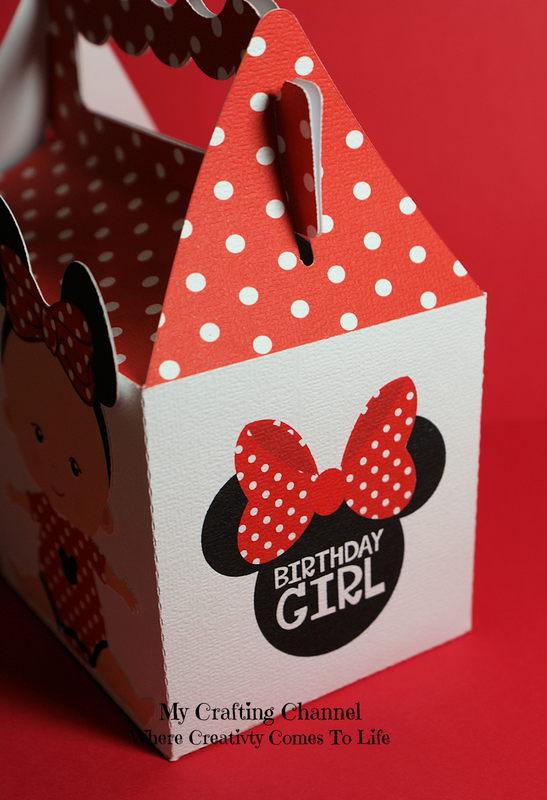 Oh my gosh, these are so darn cute! 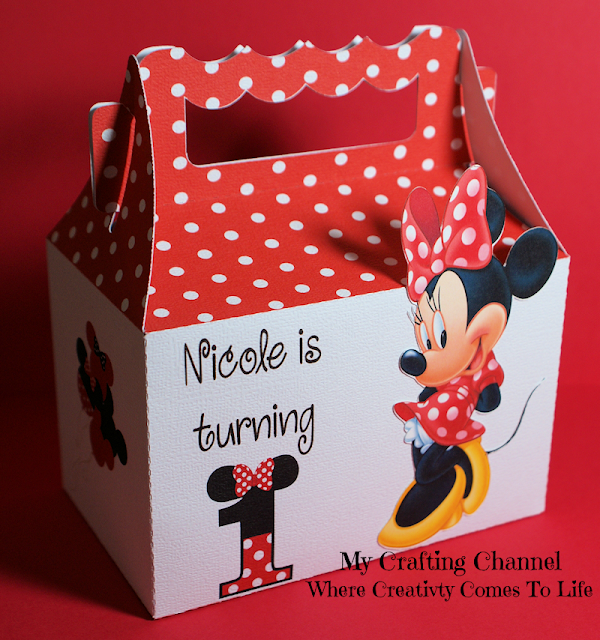 Minnie Mouse is a favorite in our household!! 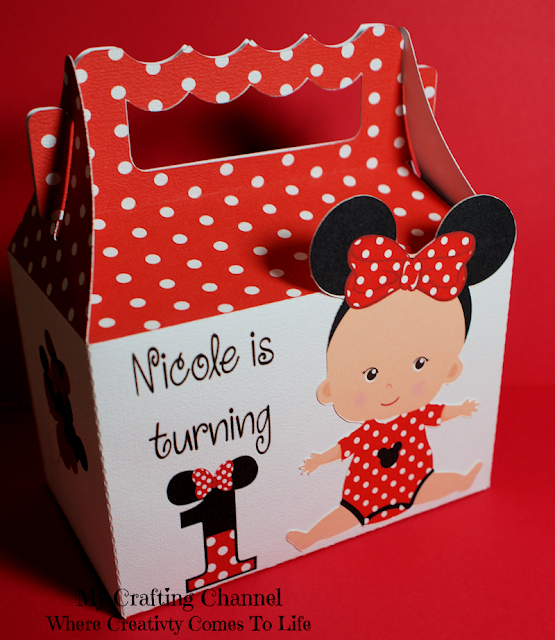 Super cute! 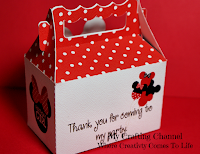 You are rocking your amazing treat boxes! 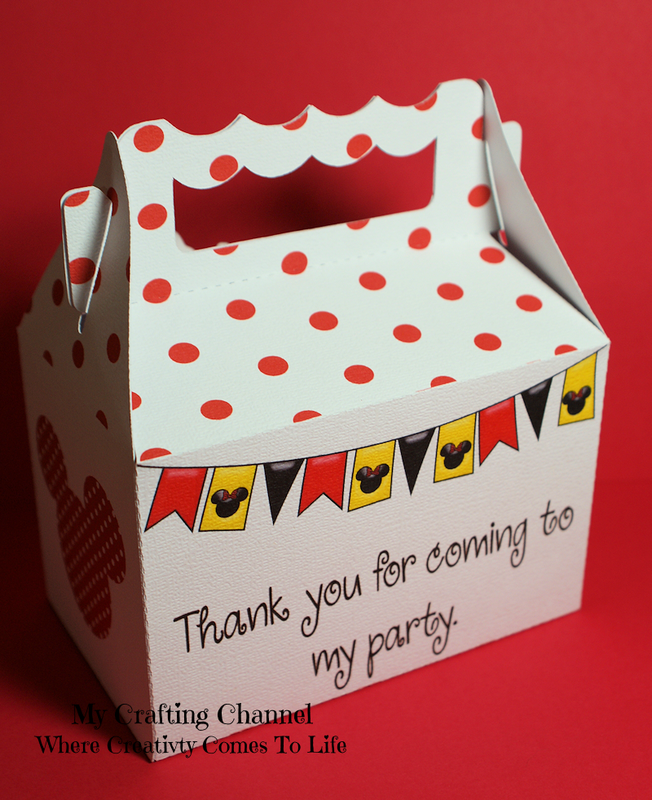 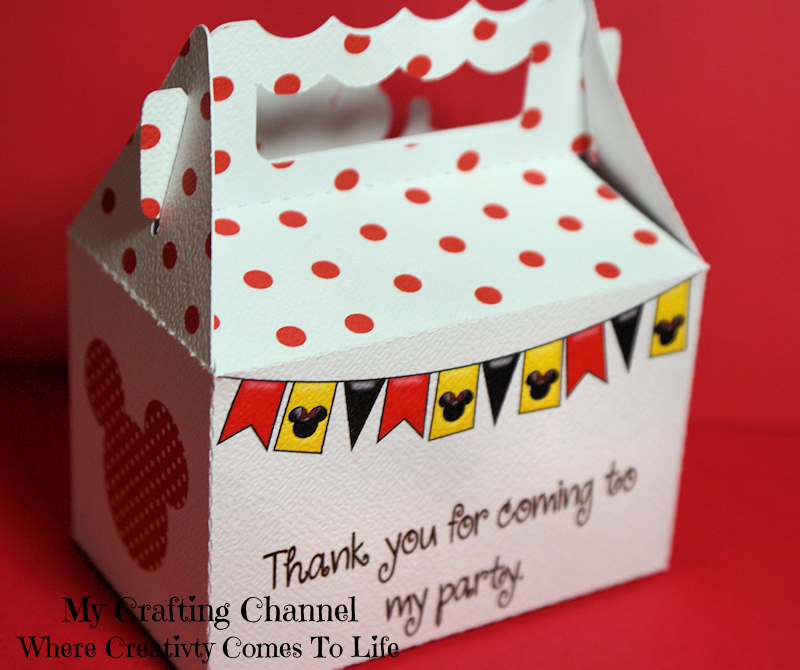 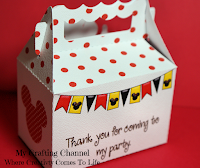 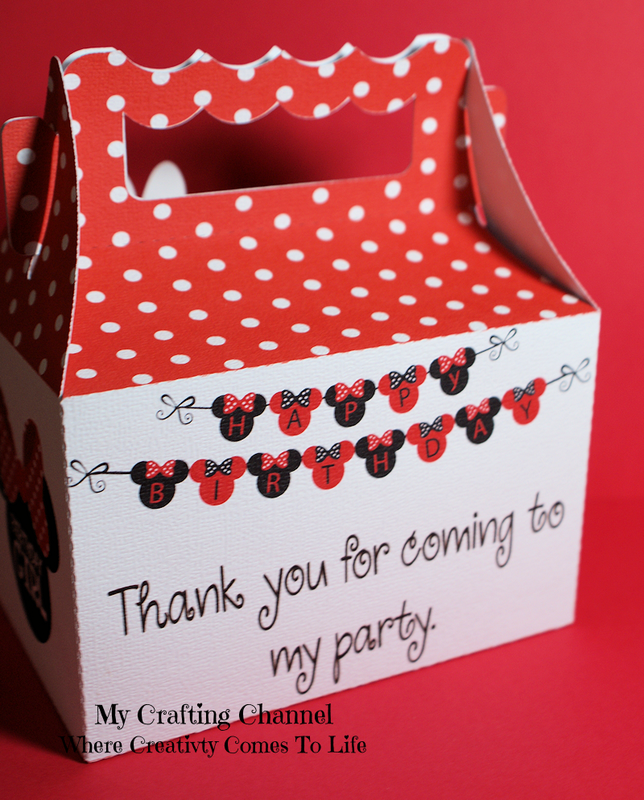 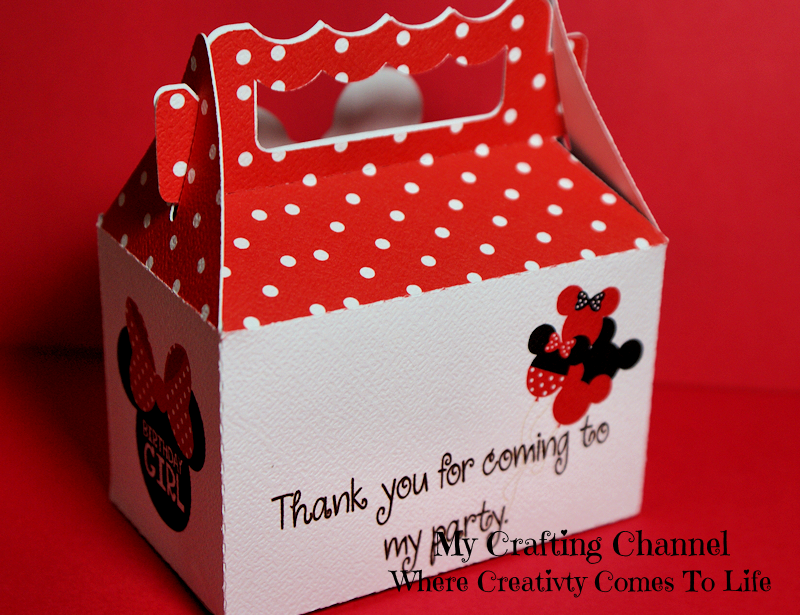 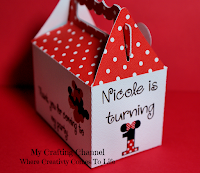 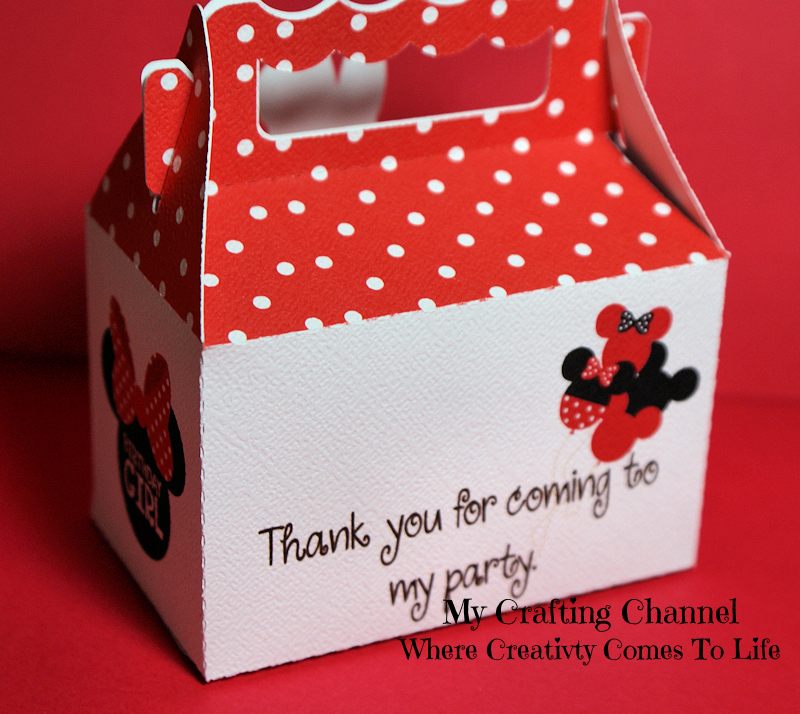 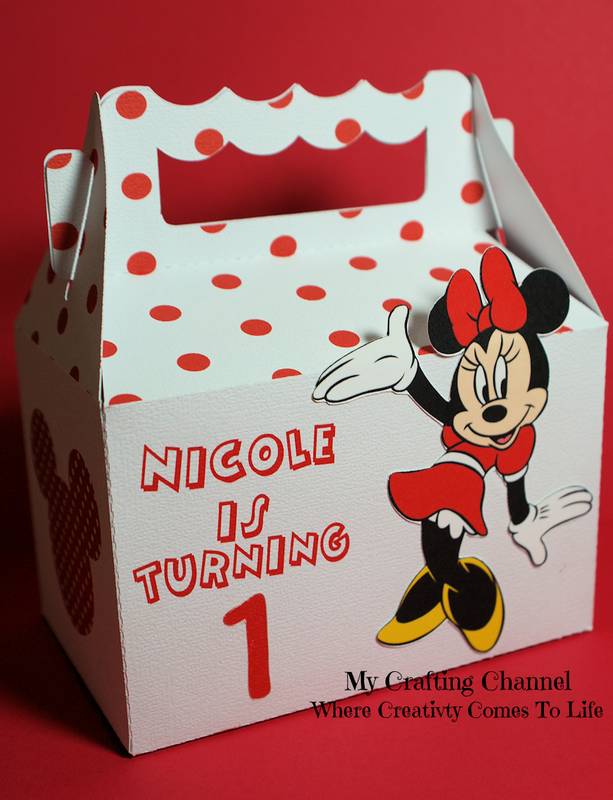 Minnie Mouse is another one of my favorites and I love the polka dotted theme! Oh, how sweet! 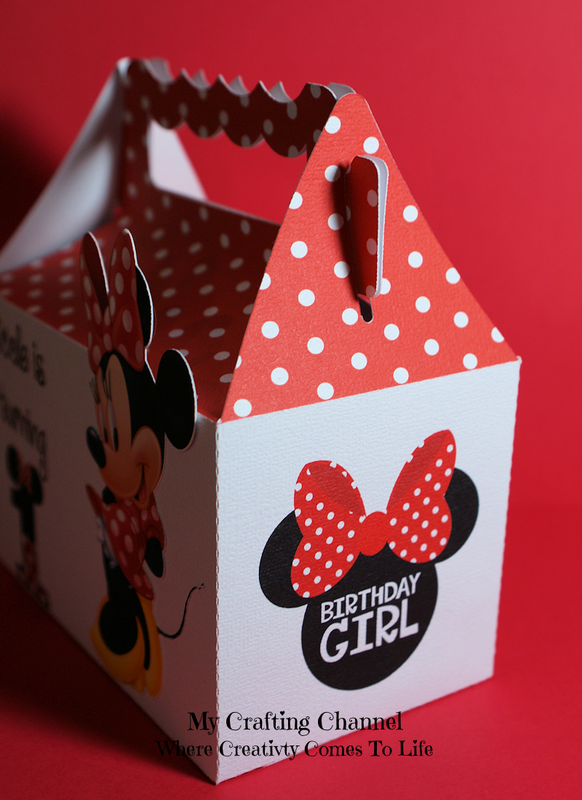 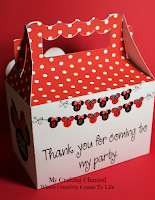 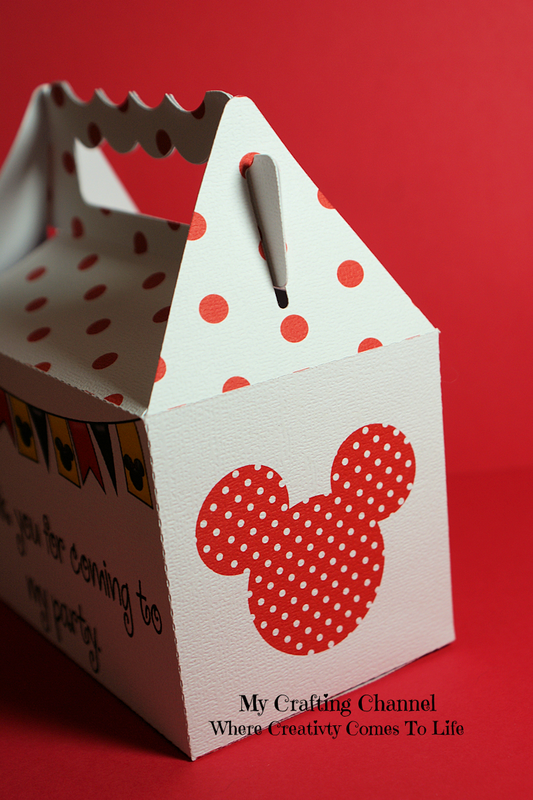 Loving the red and white polka dots and Minnie is adorable! 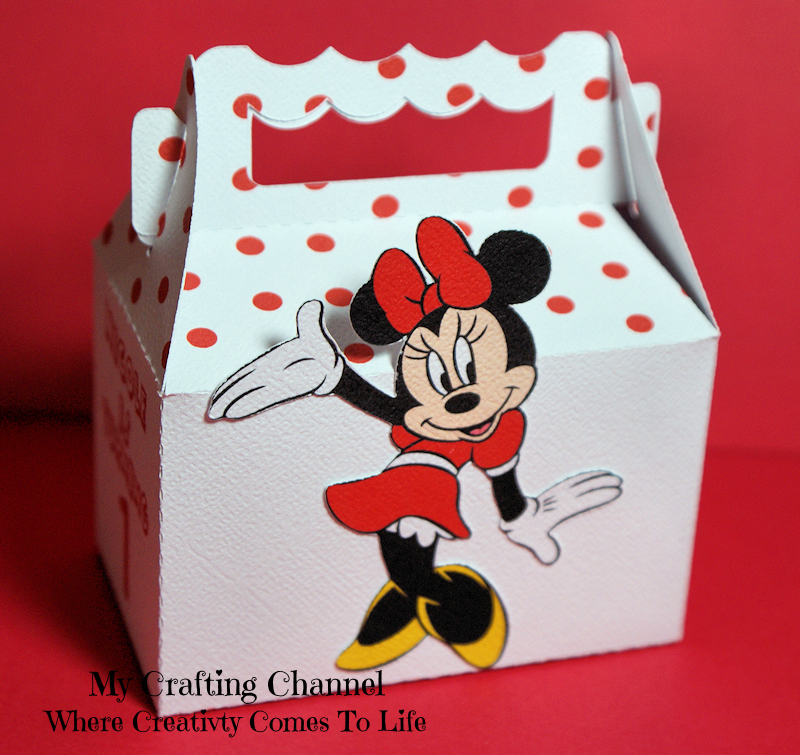 Loving these delightful treat boxes! 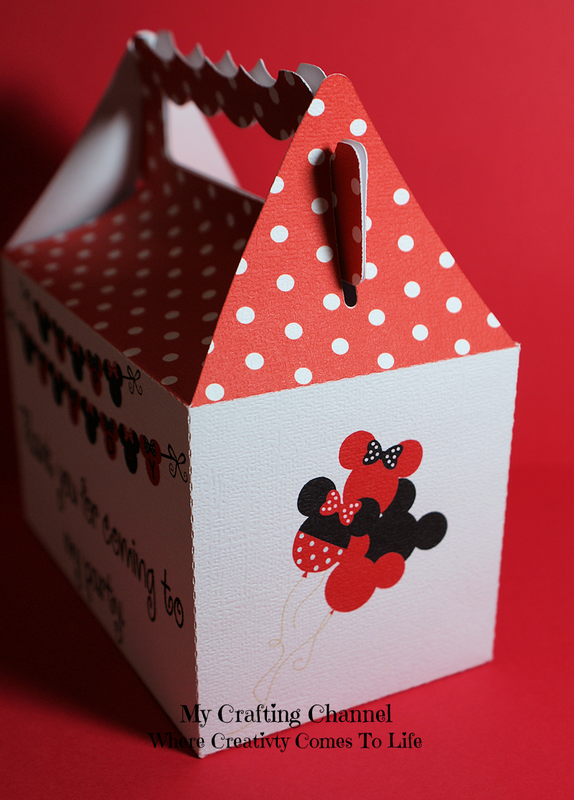 Wonderful.